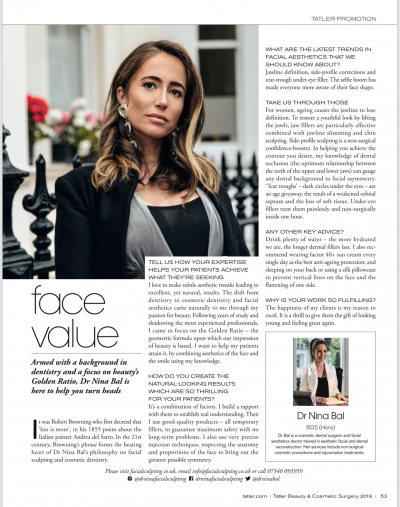 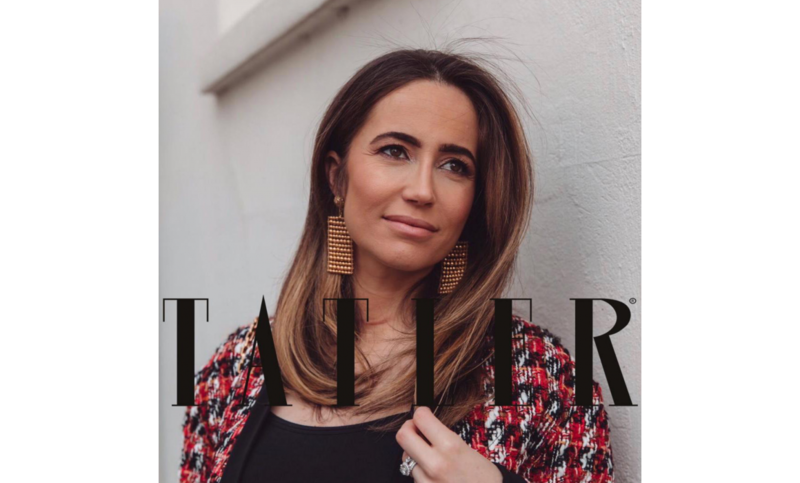 Dr Nina has been featured TWICE in the prestigious Beauty And Cosmetic Surgery Guide 2019 from Tatler, at page 53 and 83. 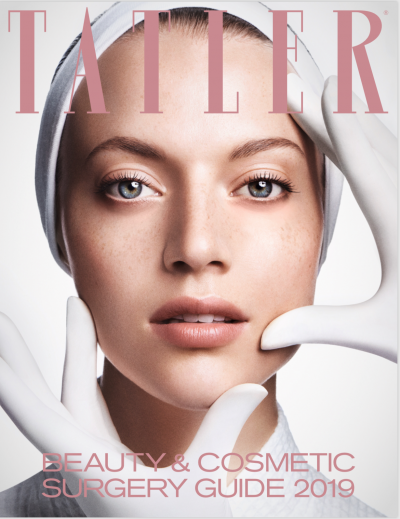 Make sure you grab a copy. 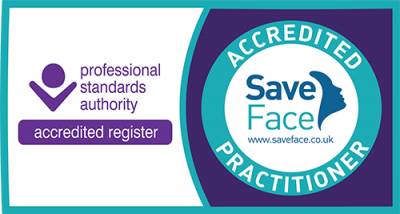 She has been described as one of the TOP Doctors in Uk and London to go to for Facialsculpting and Smile Design.